Bloom baby, bloom! Grow a happy life and a happy tan with the In Full Bloom Collection from Swedish Beauty®. Let nature nurture your skin with a bouquet of fresh picked ingredients that hydrate and brighten, while a natural bronzing blend allows your color to blossom into magnificence. With love in your heart and flowers in your hair, everything will be coming up roses… so live life In Full Bloom! Buy This Product Here Now! You can never have too much happy, so free your soul and your mind with this Positive Vibes Bronzer! Follow your heart and create your own sunshine with a Boho Glow™ blend of bronzers that will give you bold, golden color, plus NEW Color Lover Moisture that will elevate you to bronze nirvana. All good things are wild and free, and you’re a boho babe that belongs among the wildflowers. You already glow with happiness, now glow with a golden tan to match! Love is in the air, and romance looks good on you! 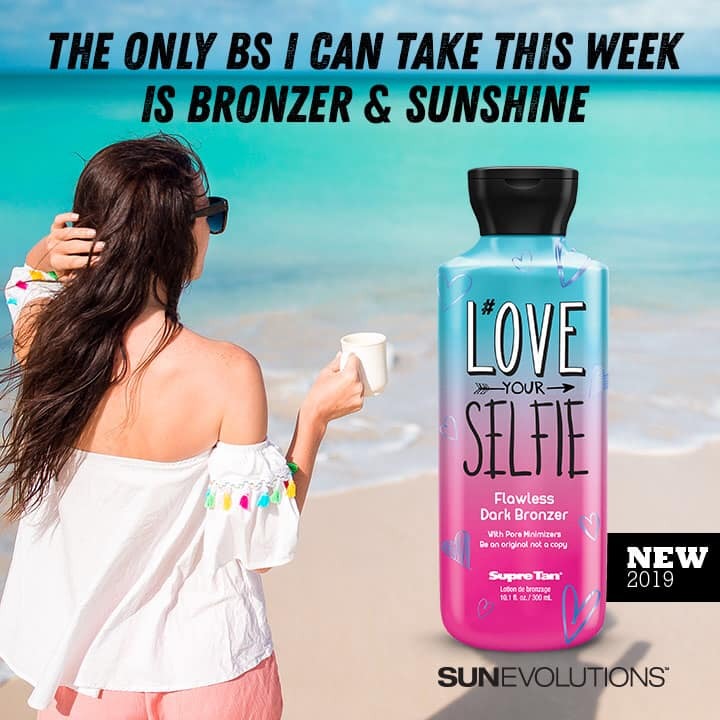 Cherish those warm and fuzzy feelings and indulge your desire for passion with this Loving Tanning Tonic™! Attract affection (and attention) with a blend of Magnolia + Lemon that creates alluring passion within your body, mind, and soul. Let your skin embrace 100% Naturally Derived Caramel for immediate color, plus Annatto to give you a warm, sun kissed glow that will leave you looking ravishing! Just like the greatest love stories, this bronze is unconditional. Let them adore you! To Use Shake before use. Dispense a quarter size amount of any lotion into the palm of your hand. Add three tingle drops for a light reddening and tingling effect, or six tingle drops for a heavy reddening and tingling effect. Mix well with fingertips. Apply evenly to body. Repeat as needed until desired coverage of body is reached. Wash hands immediately after application. Do not apply drops directly onto skin as they are designed specifically to be mixed with lotion. Do not add directly to a container of lotion. These drops are designed to be mixed with each use. In a world that’s always on the go, it’s time to slow down and unwind! Put your body and mind at ease with this Tranquil Tanning Tonic™. Inhale relaxation and exhale chaos with a blend of Lavender + Eucalyptus that soothe and calm, all while enhanced moisturizers wrap your skin in instant hydration! Being busy is seriously overrated. When you only have 5 minutes of me time, give your skin the pampering it deserves! 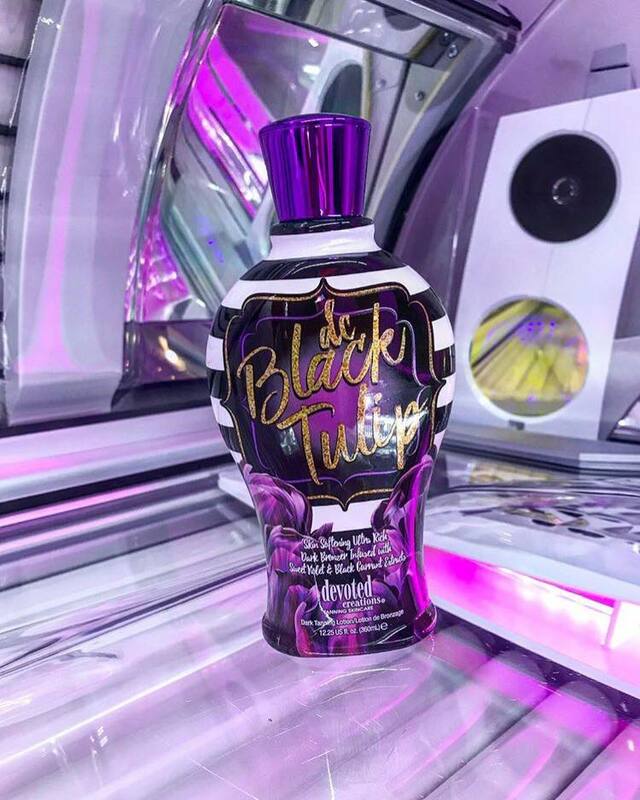 Be worry free and get the tan complexion you’ve been dreaming of! 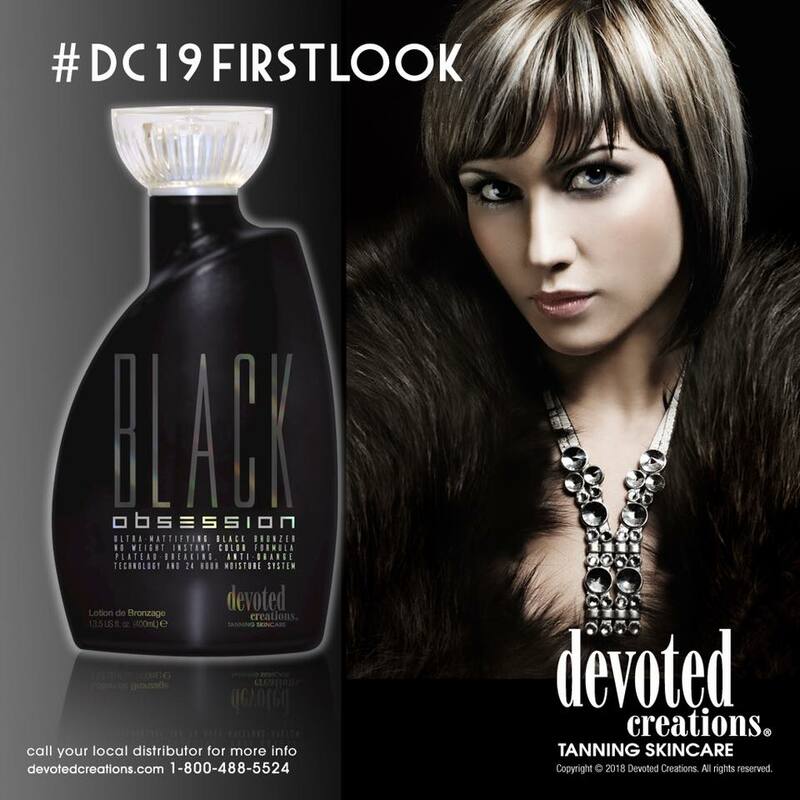 This Advanced White Bronzer will give you instant dark results with no hassle. A potent dose of Ink-Drink™ Complex will protect tattoos from fading, while the Hemp Seed Oil and Caffeine help hydrate and tone for smooth, soft skin. Go ahead and show off that dazzling, gorgeous color!